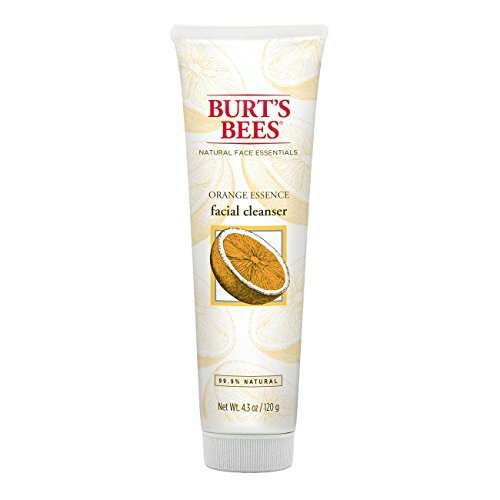 Cleanse away impurities from your skin with sulfate-free Burt's Bees Orange Essence Facial Cleanser. 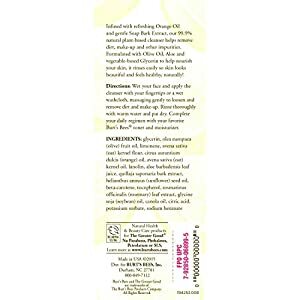 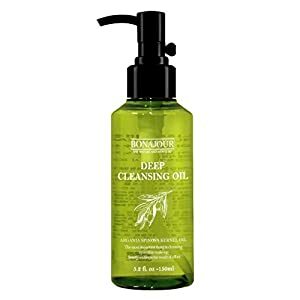 Formulated with olive oil, aloe and vegetable-based glycerin to help nourish your skin and infused with orange oil and soap bark, this cleanser helps remove dirt, make-up and excess oil. 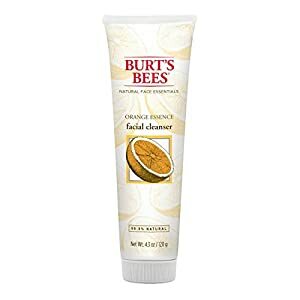 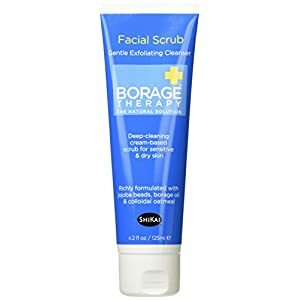 Free of parabens, phthalates and petrolatum, this 99.9% natural plant-based face cleanser not only cleanses and rinses easily but also nourishes. 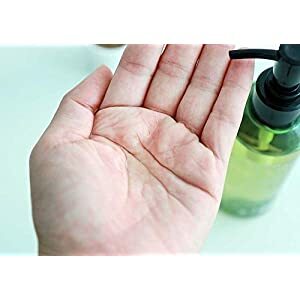 Leaving your skin feeling naturally clean.